Let's be honest... There's nothing more adorable than a little girl in sprinkling flower petals down the aisle! Children are always a wonderful addition to any wedding ceremony, and getting to be a part of the big day is an incredible experience for your little flower girl. If you have a niece, daughter, or close friend with a daughter, your wedding will not be complete without a flower girl. If you're looking for fun ways to personalize your wedding and your flower girl's role in it, there are lots of creative alternatives! 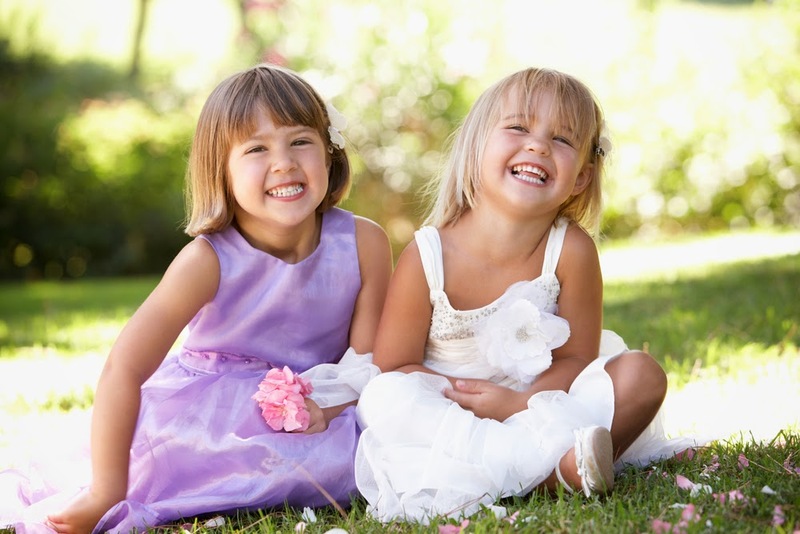 The team at WhereBridesGo has compiled a list of our favorite flower girl roles... Let us know what you think! The flower girl is the last person to walk down the aisle before you do. Why not let her announce your appearance by giving her a cute sign that reads, "Here Comes The Bride!" If she has a special familial relation to the groom, you can personalize the sign to make it a message especially for him. For example, consider a sign that says "Uncle Joe, Here Comes Your Bride!" Your groom will love it. What could possibly be more adorable than a little girl blowing bubbles? If you've got a bubble enthusiast on your hands, give her a little bubble blower and let her have a blast. Bubbles are a classic addition to any wedding - and if your ceremony is outdoors, they won't require any clean up afterwards! If you're looking for unexpected ways to surprise your groom on your wedding day, you're going to love this idea. 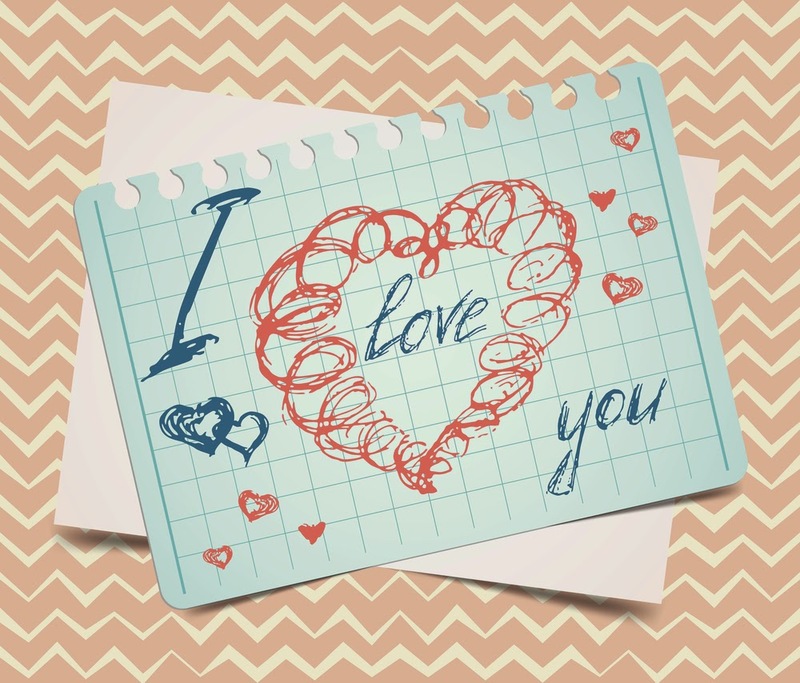 Write a short, personalized message on a piece of note paper (such as "I can't wait to kiss you") and ask your flower girl to deliver it to your groom when she gets down the aisle. If your groom is a softie at heart, he'll absolutely melt when she gives it to him. Candles are romantic and serene - in other words, they're perfect for a wedding. If your flower girl is at least five or six years old, let her light your path by giving her a small candle to carry down the aisle. For added effect, put a few tapers at the alter and have her light those candles with her own when she gets down the aisle. Add a little life to your ceremony by giving your flower girl some streamers to wave as she walks down the aisle. You can easily make your flower girl her own set of streamers by tying crepe paper and gauzy ribbons to the end of a dowel rod. Choose ribbons and/or crepe paper that match the colors of your wedding, and finish it off by fastening fake flowers to the top of the rod where your ribbons are tied. Simple, quick, and very effective! The most important thing to keep in mind is that your flower girl will be absolutely thrilled to be a part of your big day. She's going to have the time of her life, so be sure to let her have fun with her role - and give your flower girl a big hug from the team at WhereBridesGo!